Biglife is a discipleship-making ministry headquartered in southern Florida. When they first reached out to JDA, Biglife had bold aspirations for international growth and operational integration. Lacking a cohesive ministry-wide strategic plan, in need of a new brand, and looking for more robust donors Biglife turned to JDA for growth. JDA developed strategies and creative centered on Biglife growth — and a lot of it. Biglife needed more discipleship making movements in more countries, significantly more donors and donations, and better nationwide brand awareness. Since teaming with JDA, Biglife has grown from making disciples in 13 countries to 121 — an 830% increase. 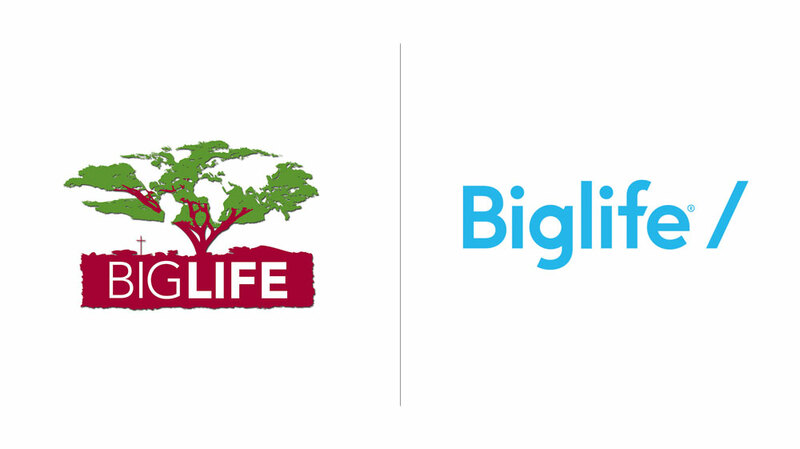 Biglife’s ministry-wide revenue has increased 611% over a 5-year period and is one of the fastest growing brands on iDonate’s giving platform. Since 2017, Biglife’s summer campaign and year- end campaigns have increased by 50%, and 90% respectively- resulting in over $1.9MM raised in the last 18 months. 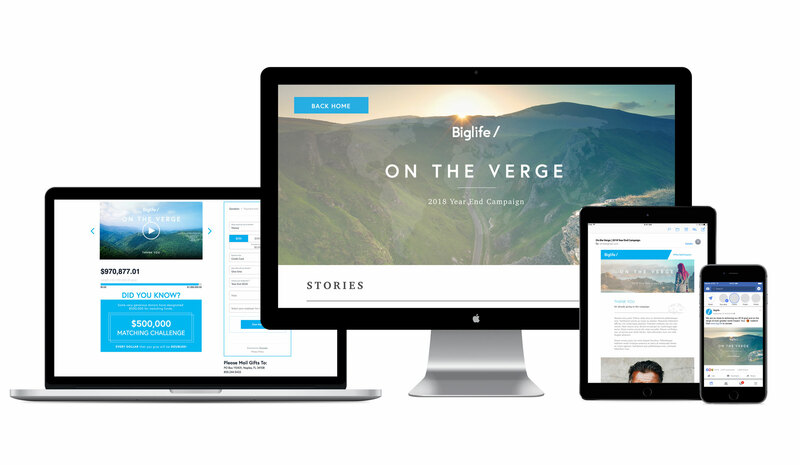 The Biglife brand raises the bar for us in everything we do; including our expectations, the level at which we serve, and the expected outcomes across the entirety of the organization. Not only does it position us to be relevant in the faith-based community, but it also achieves credibility within the secular community—plus our brand is as strong locally as it is overseas. Only months after implementation, we are already witnessing the power such a process can provide.